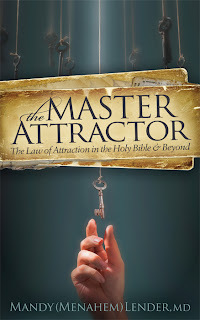 "The Master Attractor" is available in all places where books are sold. When you order the book through our book-store you receive an autographed copy by the author in metallic gold-tone. In the order form you can request a special dedication! 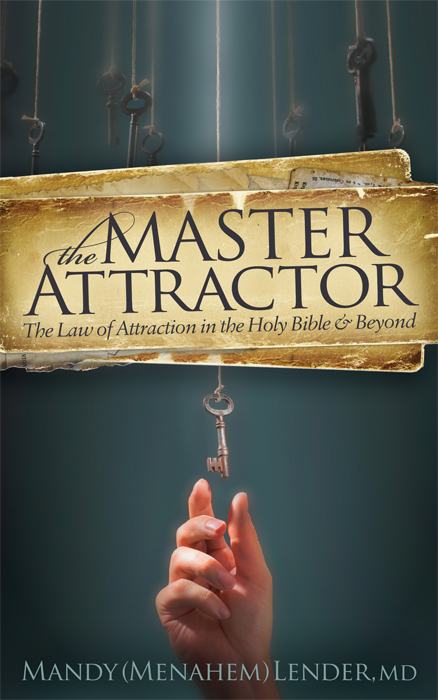 This book is a must read for every pastor and evangelist!